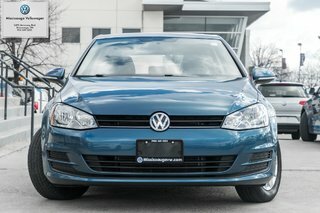 Get inside the 2015 Volkswagen Golf that just arrived in our pre-owned inventory. 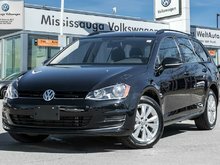 This hatchback comes loaded with all the right options you need. 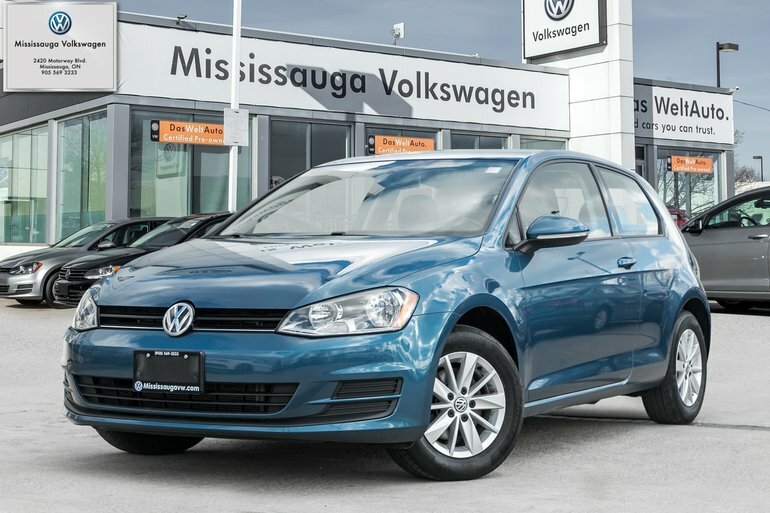 Finished in a Blue Exterior and matched to a Black Cloth Interior, this is one sharp looking hatchback. 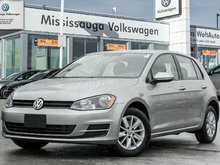 Under the hood, you will discover a 1.8L four(4) cylinder engine that is paired to a six(6) speed automatic transmission. 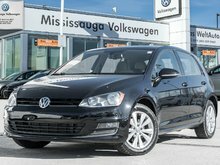 Moving inside the cabin, this golf comes equipped with air conditioning, dual climate control, cruise control, power windows, power lock, heated seats, a leather-wrapped steering wheel, steering wheel mounted controls and plenty more for you to explore. 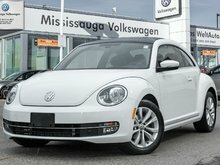 Come in and test drive this beauty today! 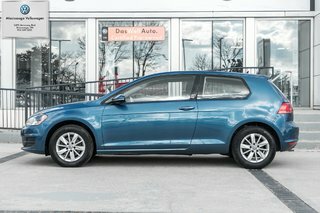 Interested by the 2015 Volkswagen Golf 1.8 TSI Trendline/HEATED SEATS/0.9% to 4.90% ?